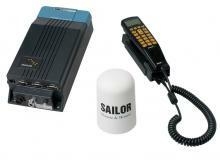 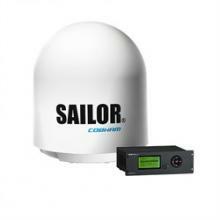 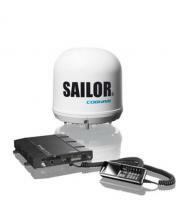 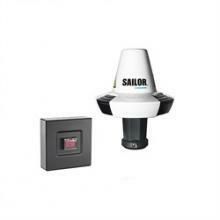 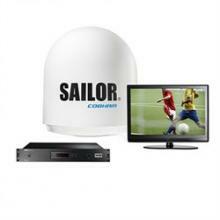 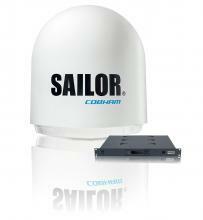 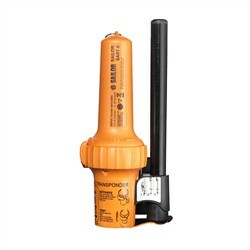 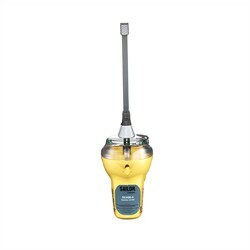 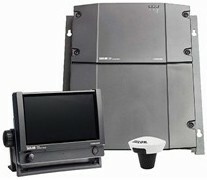 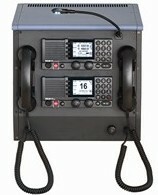 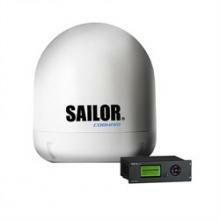 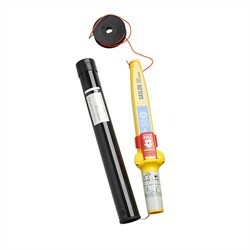 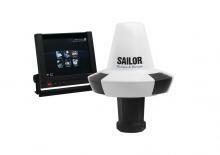 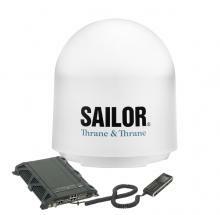 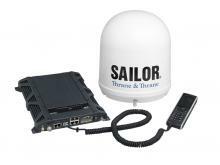 MIL-SAT offers a wide range of SAILOR radio products including handheld VHF with GMDS. 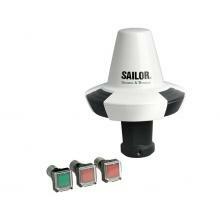 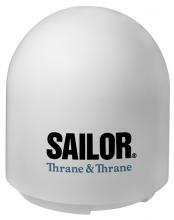 Look to Sailor for reliable performance. 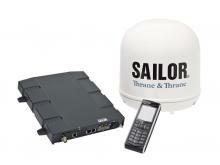 The SAILOR 90 Satellite TV World System has a new automatic depolarisor developed to allow for automatic switching between polarisations in a matter of seconds, overcoming a longstanding barrier for truly global satellite TV at sea…. 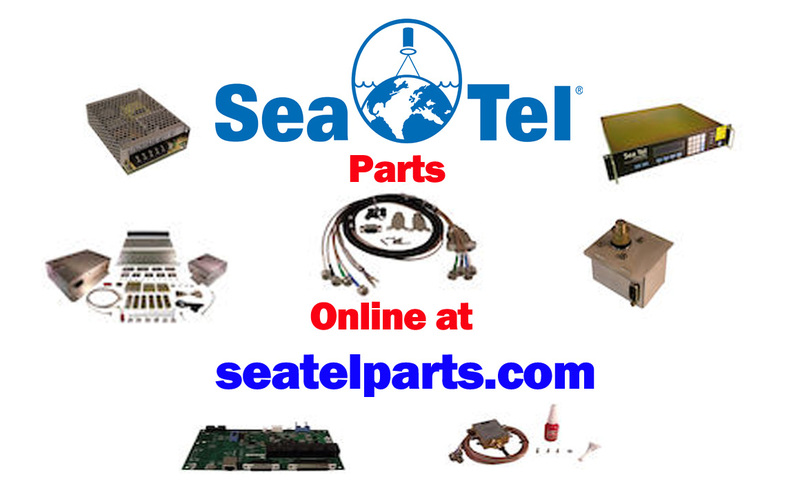 A highly efficient power amplifier with control hardware ensures high performance in the marine bands from 1.6 to 30 MHz in TX mode, and constant and full output power on all ITU channels….